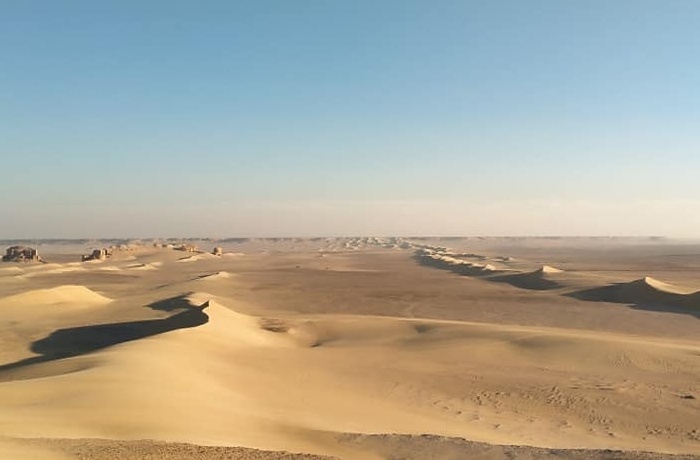 Discover the Magic of Egypt Desert with our Safari Tours, Have a look at our Egypt desert Safari Tours to the Western Desert. 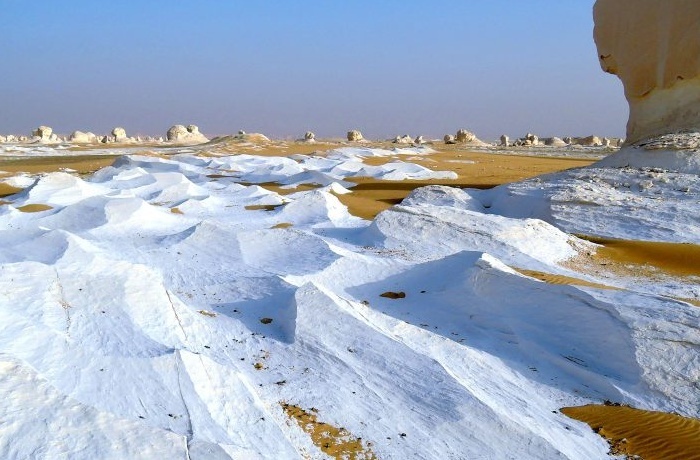 Siwa Oasis, Bahariya & White Desert to Enjoy the desert safari life, With our Egypt desert tours discover the beauty and tranquility of the desert, Visit the Bedouin, and places where mysterious sands appear white, black, and all shades of red. 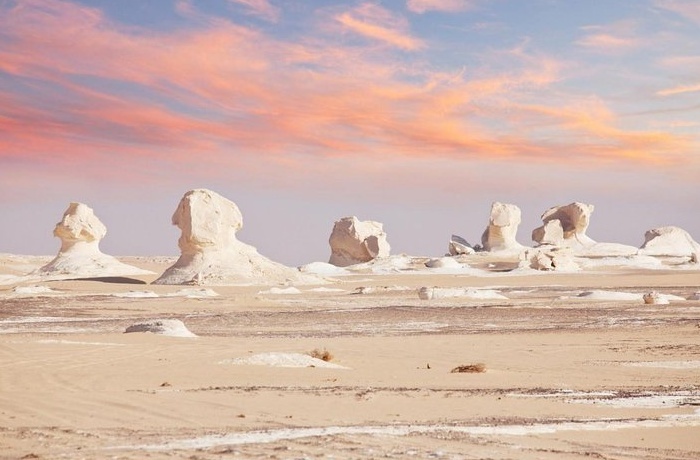 Visit breathtakingly beautiful oases and spend nights camping beneath the desert sky.spend a night camping under the stars, Visit Egypt's five oases (Bahariya, Farafra, Dakhla, Kharga and Siwa), the White Desert, the Black Desert, the Great Sand Sea, Djara Cave, and all the valleys. 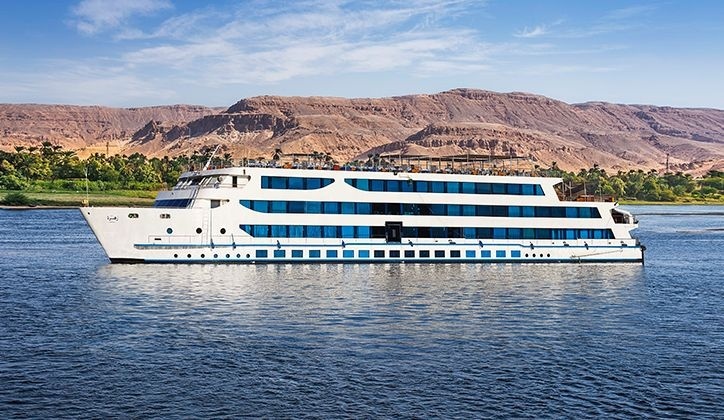 We offer these trips with 4x4, camel, trekking or hiking, meditation tours, or a combination. 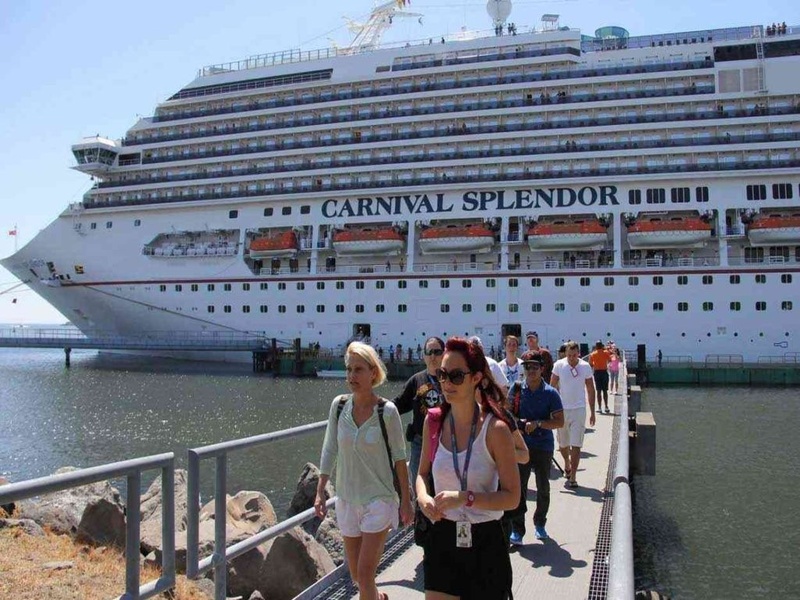 We will also be happy to customize a tour to fit your needs for any size group. 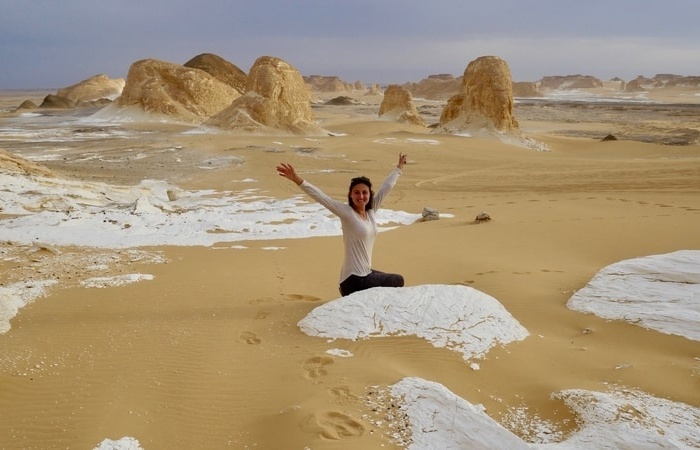 We offer 6 days Cairo and white desert Safari Tour Package, Visit the Pyramids of Giza and the Egyptian Museum , Travel to Bahariya Oasis , On this unique adventure, you will see the white desert and the black desert.